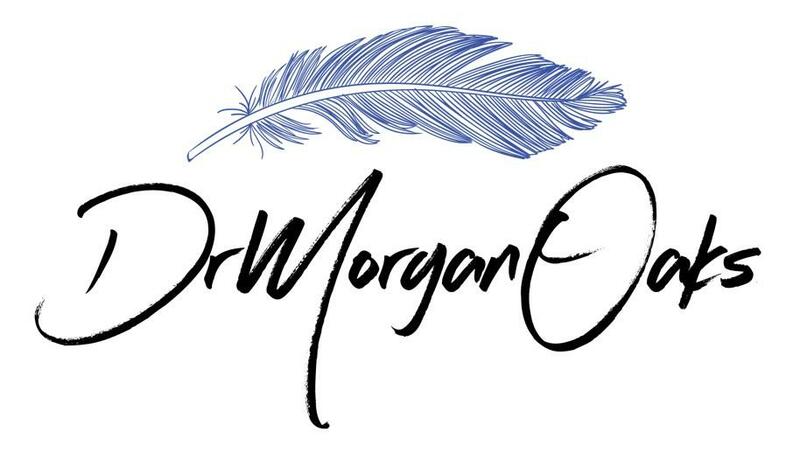 Dr. Morgan has combined the best of over a decade of personal growth and coaching to provide you with the tools to live your top life. 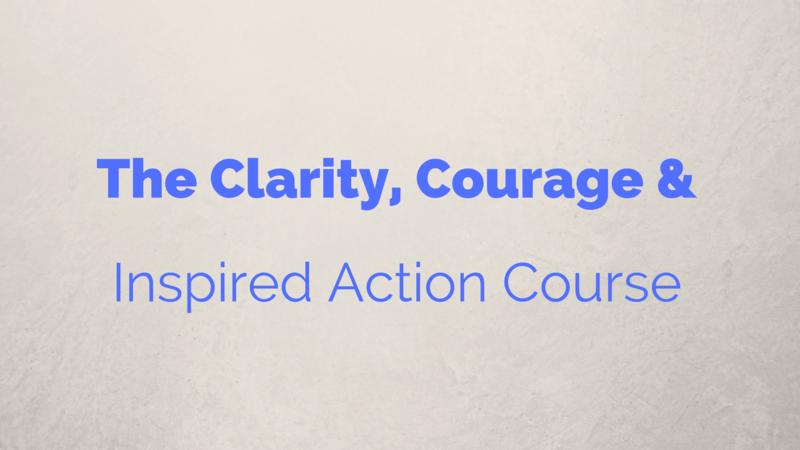 Synergy is created when the body, mind, and spirit are congruent and moving in the same direction. I want to make sure you get exactly what you want and need so I am offering a 30-Day Money Back Guarantee - The only risk is not signing up before the deadline of Tuesday June 20th at midnight! I want this group to be as powerful as possible. The more people in the group, the more we are all supported in our growth. I want it to be easier than it has ever been for you to get the support you need to step into your best life. I look forward to seeing you on the other side! Click the button to the right and lets get started!